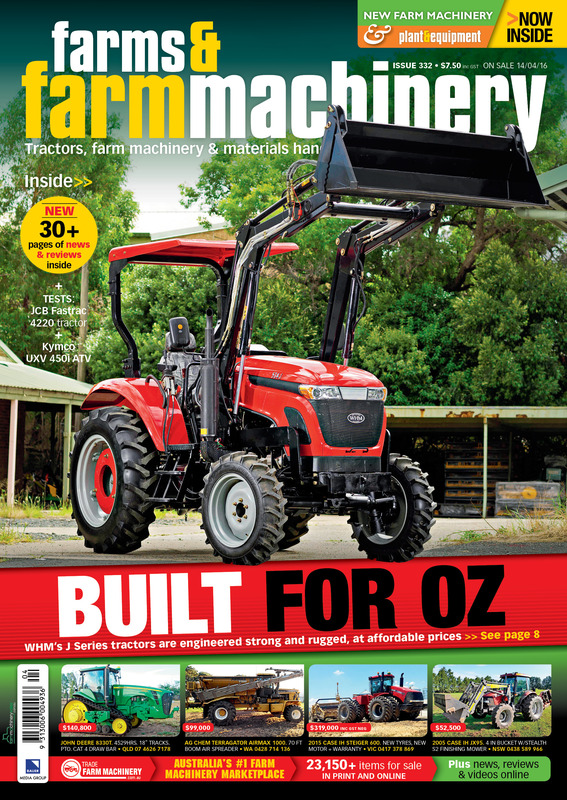 Issue #332 of Farm & Farm Machinery on sale 14/04/16 from all new agencies. I Bought a 534 model from the Moss Vale show. This tractor has been great haven’t had a problem with the tractor. The staff at WHM are great to deal with and only please to help.